The other day, a running friend of mine asked me how it’s going with my biokinetist? She knows all about bio’s because she often comes to track moaning about how sore she is and that her bio is a secret assassin. I blogged about my initial visit to Mari a while back. Mari is helping me to strengthen muscles and work on areas of my body which are not as strong as they could be, hoping this ultimately will help my running form. Mari gave me some homework to do, which I have tried to do regularly. One is them involves rolling a ball under my foot to help with my collapsed arch. The other is to make sure I lift my head and not look down when I’m running. 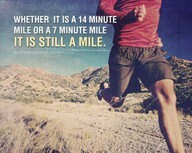 This may sound like an easy thing to do, but trust me, it takes concentration since I’m not used to running that way. On one of my last visits to Mari, she realized that I am incredibly weak and even before I think of lifting my legs and knees when I run, that I need to work on strengthening them. She has given me a bunch of hamstring, glute, back and hip exercises to focus on. I’ve been amazed at how difficult but also easy home gym is! Firstly it takes effort and discipline to do them. But they make me sweat like mad and I’m often stiff the following day so they definitely work. To help me remember the exercise, Mari takes photographs of me at my appointment. Trust me, there’s no better image than seeing 1. Just how much weight I’ve put on, and 2. How tough simple exercises are such a strain for my body. I am seriously weak and have lots of work to do! I giggle like crazy when I see the pics! I look like I’m in such pain and feel so awkard! LOL. But yes, the bio is one of the best decisions I made. I am feeling stronger. I feel more confident and for the first time, I’m more in tune with my body and know and understand what I need to do to improve my running. I’ll keep you posted! I never get the opportunity to run with KK. At a relaxed pace, he runs almost 2.5 minutes per/km faster than me. But tonight was different. Tonight we got to run track together and I loved it! Okay, a quick catch-up. KK is finally back at track. 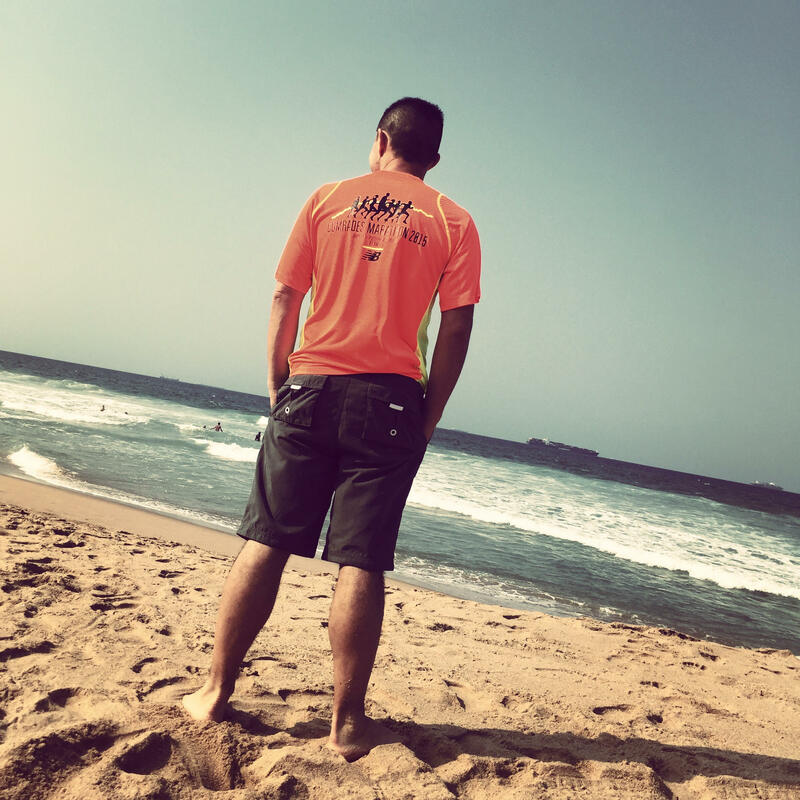 After discovering he had a fractured pelvis after Comrades and spending 8 weeks in complete rest and doing nothing (not even swimming), he has been given the green light to return to track. He is only allowed to do mini sessions of 100m light jog with 100m walk for now. The ‘bone doctor’ has prescribed some medication that he needs to start taking and then to monitor it from there. We still don’t know what caused it. Initial reports about osteoporosis have been shrugged off by the ‘bone doctor’ but then again, he can’t say for sure how KK managed to get himself injured? Very odd. I think KK might have overdone the training a tad? Every runner hates an injury and when you’re out of action for so long, it’s a death sentence no matter who you are and what pace you run. KK is just thrilled to be back at track and has committed to taking it slowly. There’s no use rushing his rehab and injuring himself again. Especially since entries for Comrades have opened (he’s entered) and Two Oceans entries are around the corner. 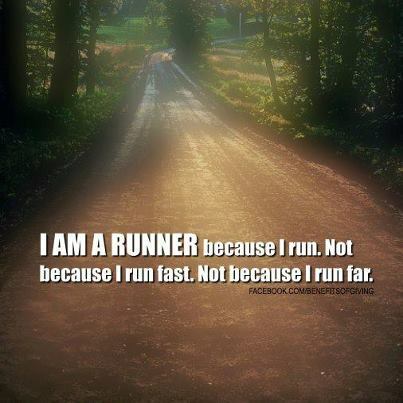 Mentally, runners start setting their 2016 goals now.